The Executive Bulletproof Vest Protection Level III-A offers style and comfort while providing superior ballistic protection. 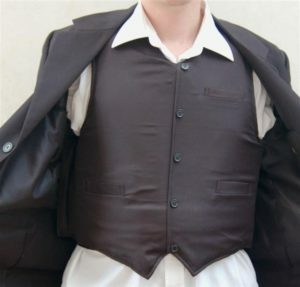 Elegant vest for VIPs, designed to be worn underneath a suit jacket. 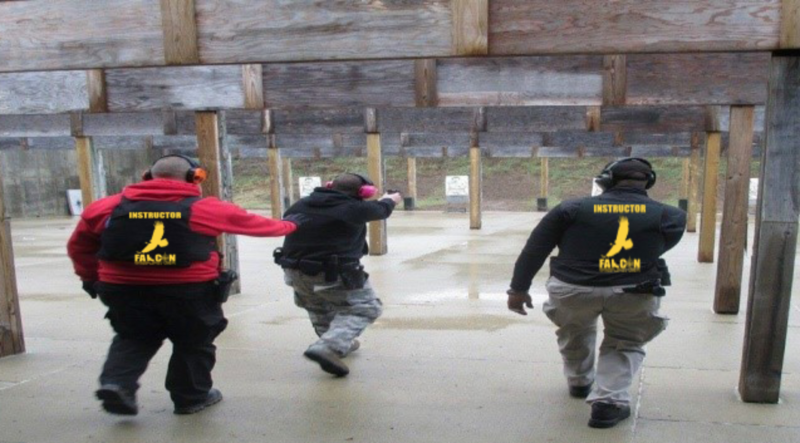 The protection level of the full vest is IIIA according to NIJ 2005 interim requirements.